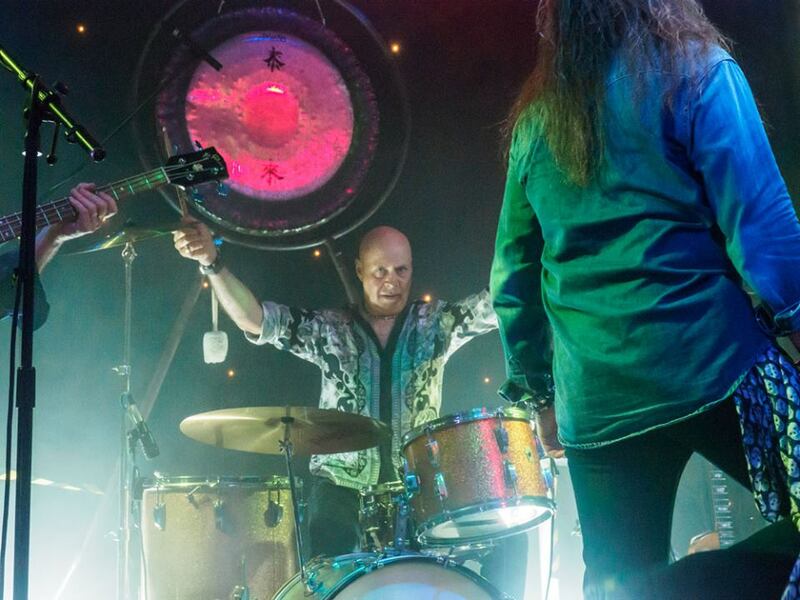 John Phillips is one of the most powerful and inventive rock drummers in the UK and has been likened to John Bonham of Led Zeppelin! He was in the same class at school with the world-famous session drummer Simon Phillips of Toto and as they lived across the road from each other they spent many hours playing drums together after classes had finished! John played drums for the highly acclaimed Welsh band Lone Star in the late 1970s and 8o's rock bands Bogart, Lautrec, Megaton, Weapon and Cliff Moore's Heroes. legend Randy Rhoads, in an extended audition/rehearsal setting just before Lee Kerslake joined the band as the permanent drummer! 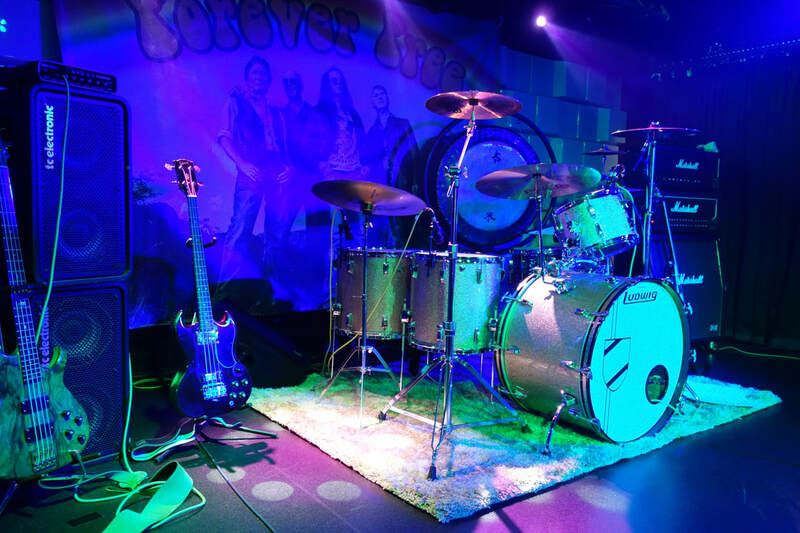 John currently plays drums in Forever Free, Britain's number 1 Led Zeppelin, Free and Bad Company performance band. John and Alex Bowler have built up a reputation as one of the best rhythm sections on the rock scene today! 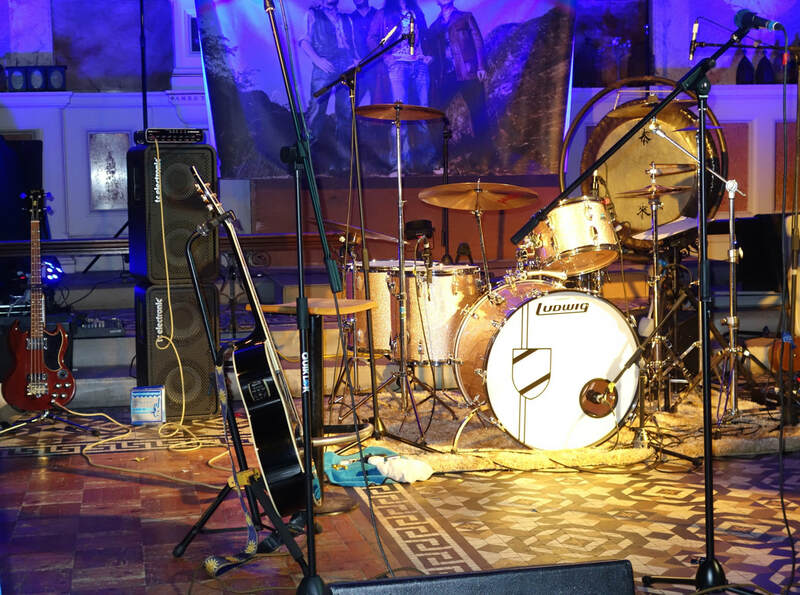 Whether sitting on a high bar stool with his rock kit drums raised high or opting for a more conventional drum stool to play his recently purchased vintage 1970s Ludwig drum kit, complete with gong, John is a showman through and through, who thrills audiences with his truly great drumming!